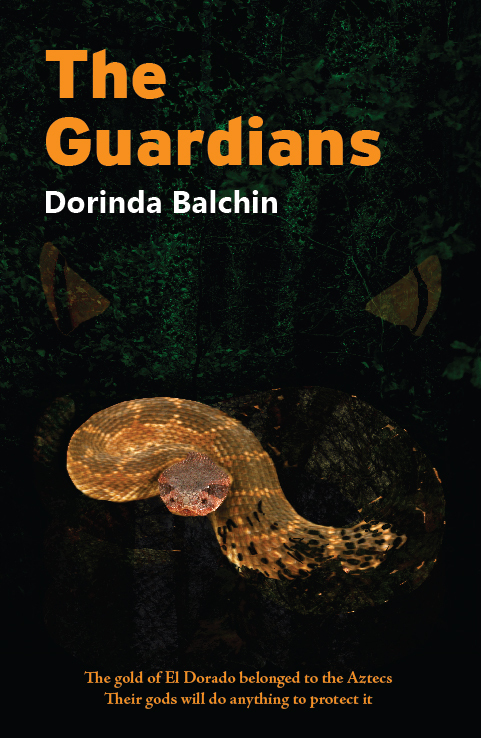 Dorinda’s second novel, ‘The Guardians’, was published in October 2014. The gold of El Dorado belonged to the Aztecs. Their gods will do anything to protect it. The Guardians sample You can find the prologue of The Guardians here.